Alkè catalogue proposes many different solutions about electric utilities vehicles (electric UTV). You can choose among others UTVs for park maintenance, UTVs for goods transport (on the road or in private areas), golf cars, Firefighter electric UTVs, Explosion-proof electric utility vehicles and much more. During the last period, Alkè increases its business adding a new electric UTV product line: The ATX heavy duty. 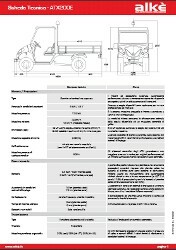 This kind of electric UTV is thought and it was developed to be used in stressful industrial situations. Heavy Duty electric UTVs are studied to offer higher towing capacity – up to 4,000 kg – and a load capacity (chassis value) up to 1,500kg. This kind of electric UTV it is able to reach 25 km/h. Heavy duty models are used for instance in big industries like service units, inside airports to tow service and catering trailers or in luggage transport. It is not strange to find the Alkè Heavy Duty electric UTVs in railway stations – where they are employed in cleaning service – or in vegetable markets – where they are used to load and unload goods and waste collecting. 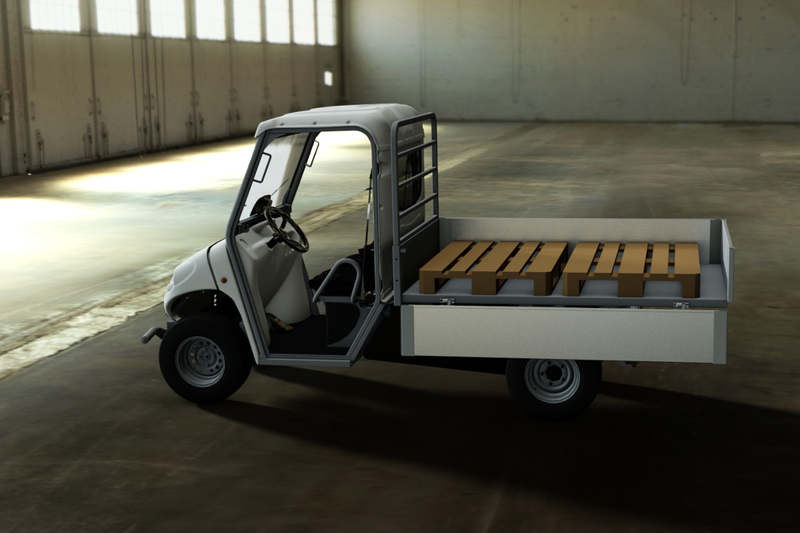 Alkè Heavy Duty Electric UTVs can face slopes up to 20% and this makes them perfect in presence of ramps and in multi-level building where they are largely used. Heavy Duty electric UTV’s battery life allows to work all day long and can cover depending on battery configuration up to 70-100km of daily route. 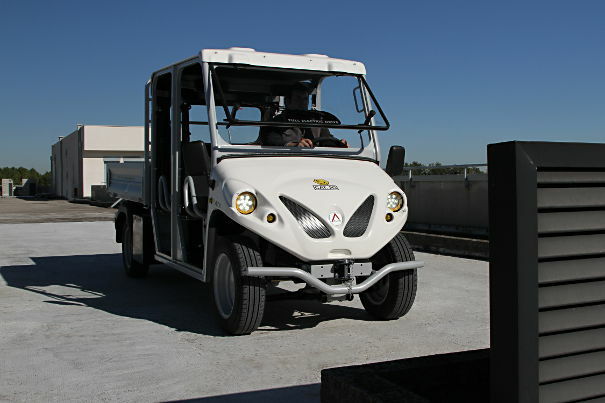 An electric UTV allows you to save money and increase your employers’ effectiveness in safety. All our UTVs satisfy all safety standards applicable. Alkè industry and heavy duty models are ATX230EH, ATX230EDH, ATX230EHL, ATX230EDHL, ATX240EH, ATX240EDH, ATX240EHL and ATX240EDHL. Electric UTVs customization depends on client needs. Alkè’s professional and specialized technician team is prepared to satisfy customer requirements and find out the best solution for each situation. 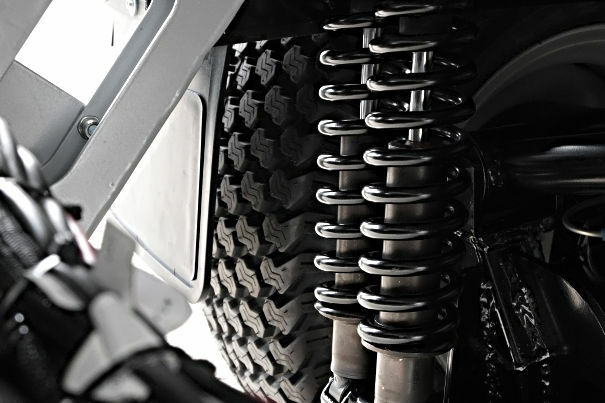 If you don’t know how to customize your electric UTV to reach the performance that you need, you can just ask us and we will give you different and functional customization options. Choosing Alkè it is always possible to have the best battery powered truck for your own needs. Alkè customer care will support you in each moment since the beginning. Our staff will simplify your choice making your electric UTV purchase a pleasure.